It took me by surprise, got intensely involved with her characters, and cannot wait for the intrigue, plots, and betrayals to continue in the future books. 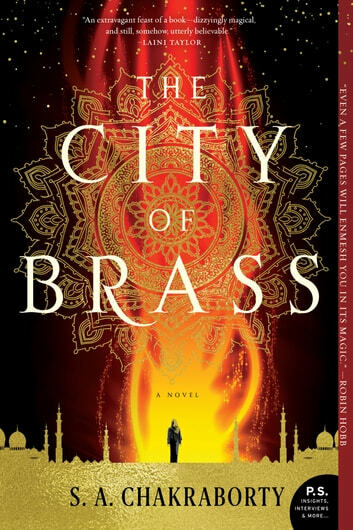 Absolutely loved this -- magic, power, djinns. Distraught the second book isn't out until November ha Definitely looking forward to it though. A good blend of fantasy with deference to history. Central character is strong young woman of uncertain origins. I really enjoyed the character build-up, the imaginative world and history (and creatures) in this book. 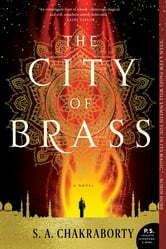 It is well-written and the characters are very interesting. I only wish the author had made it a bit longer and provided a more satisfactory conclusion. I know it's a trilogy, but some trilogies will invite you to read more (providing a standalone story with a hint that more follows), while this demands it. This functions as an extended introduction to what promises to be an immense story (probably a great one, but I still wish there was a better ending to this one).